Bet on thousands of sports and racing markets on the move, while you stream over 30,000 events live via Unibet TV! Live streaming of over 30,000 sporting events a year, including tennis, football, the NBA and more! 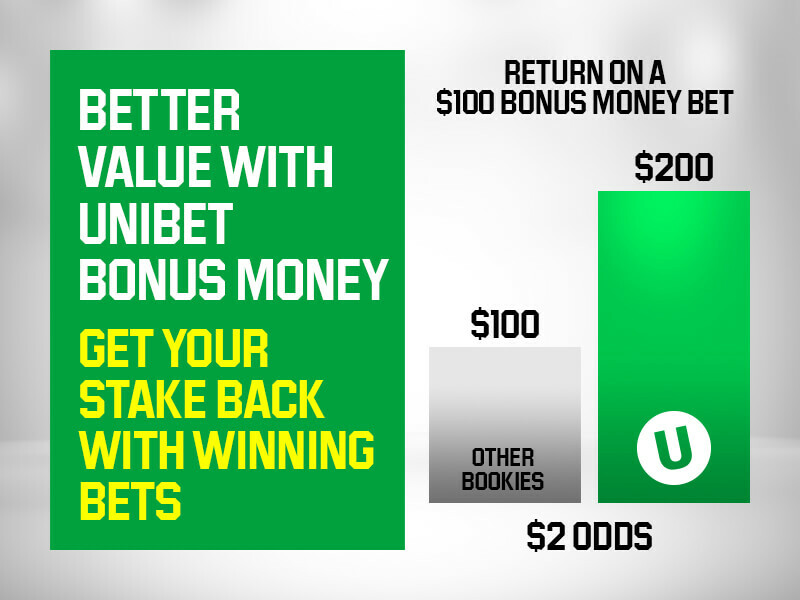 Download the app for iOS or visit unibet.com.au on mobile for a consistent experience across all devices. Google requires all Android gambling apps to be downloaded from bookmakers' websites, rather than the Play Store™. Simply enter the web address below into your mobile to download our app to your Android device. Note, to install the app you need to allow ‘Unknown sources’ on your device. (Navigate to: Settings// Security// tick ‘Unknown sources’). Security is called ‘Apps’ on some devices.